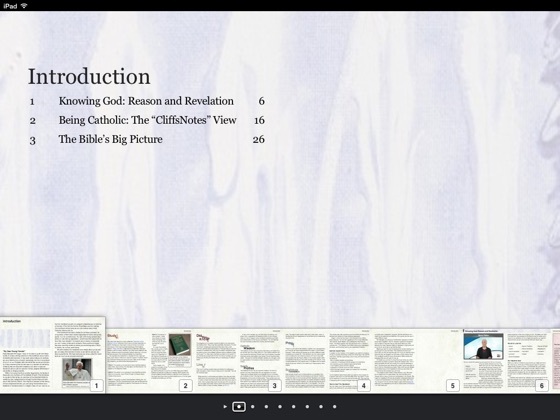 The interactive book includes all-of-the content original to the print version with the addition of an interactive functionality that will speak to the student in ways previously unavailable to print-only users. 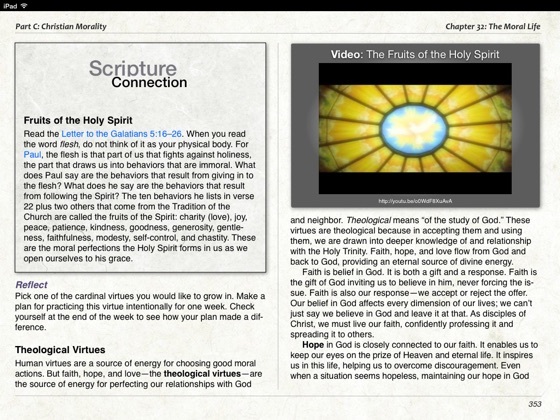 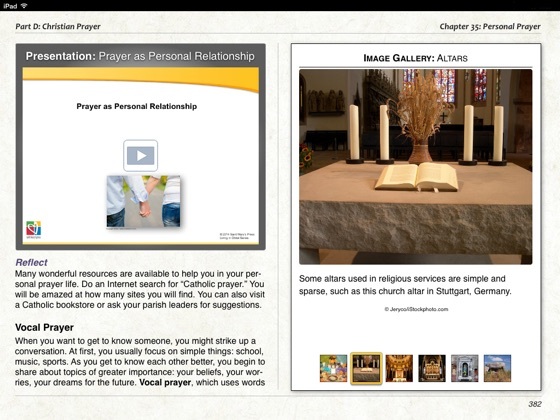 Students will have the ability, through the hyperlinks and interactive content in the book, to engage with the content to enhance their understanding of the teachings. 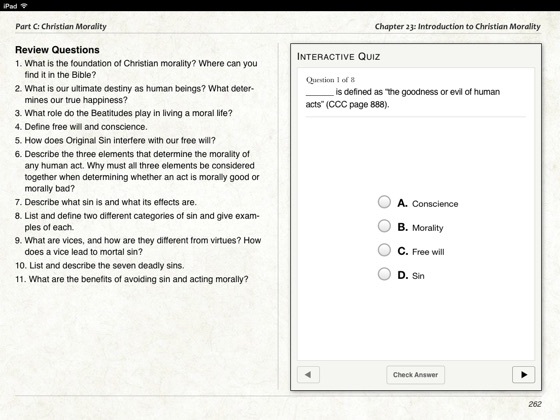 • Interactive reflection questions: This feature will allow students to journal and explore the deeper understandings in the chapter. 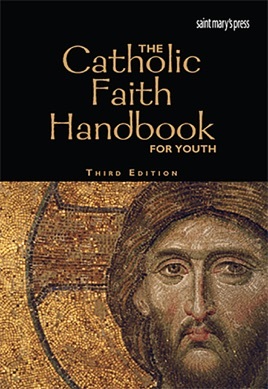 Advocate of Jesus Christ and the Catholic Faith Handbook for Youth!